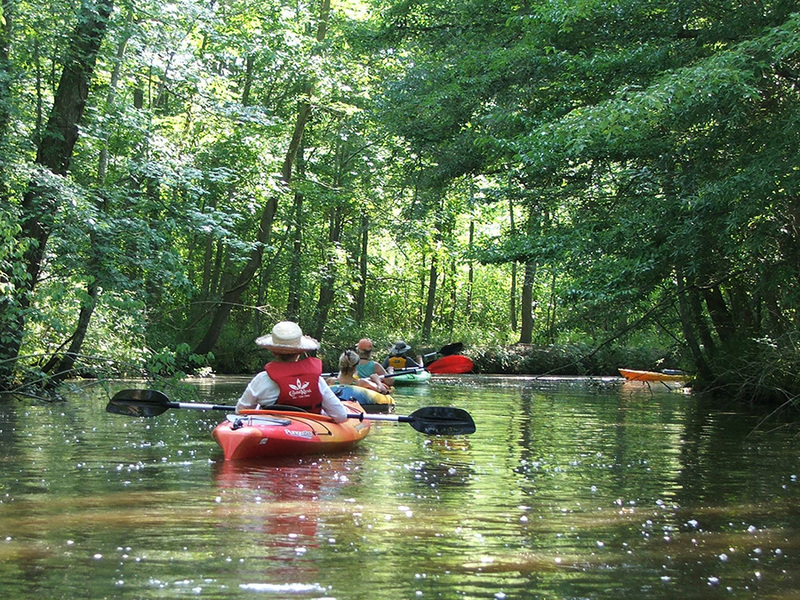 Rehoboth Beach, DE – The Delaware Center for the Inland Bays needs your help to update a comprehensive plan for managing the Inland Bays. By filling out a brief survey, you can help the Center focus on your community’s concerns relating to the health of the Rehoboth, Indian River, and Little Assawoman Bays and the land surrounding them. The Comprehensive Conservation and Management Plan (CCMP) outlines goals and activities that the Center and its partners agreed to address based on scientific data and input from key stakeholders and the community. The Center uses the CCMP to direct and carry out activities that protect and enhance the Inland Bays for the next five years. In addition to updating the CCMP, the Center and its partners will also be conducting a Climate Change Vulnerability Analysis. This analysis will identify risks associated with climate change. The analysis will help the Center decide how best to manage those risks to reduce their impact on achieving the objectives and goals in the CCMP. The survey can be taken on your computer, cell phone, or tablet. As a token of our appreciation, each participant who fills out the survey and includes their mailing address will be mailed a Delaware Center for the Inland Bays bumper sticker AND will be entered once into a drawing to win a $25 Amazon gift card. For more information call Michelle Schmidt at 226-8105×107, send an email to mschmidt@inlandbays.org or, visit our website: www.inlandbays.org.